You are a big smoker? You are a vegetarian, senior or just recovering from a difficult situation, what can help you? Aloe Vera is again an alternative that worth the try. 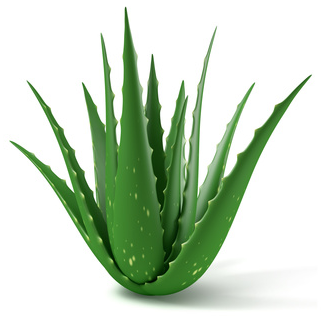 Aloe Vera juice preserves the elasticity of the vascular walls thanks to its antioxidant properties. In fact, it procures in low quantities the trio of antioxidant vitamins (provitamin A, C, E) and Selenium. A lot of studies indicate that the Aloe Vera juice can increase the absorption of the vitamin B12, which is unavailable from plants. That is the reason Aloe Vera juice can be a very interesting supplement for vegetarian diet, convalescents and elderly people. 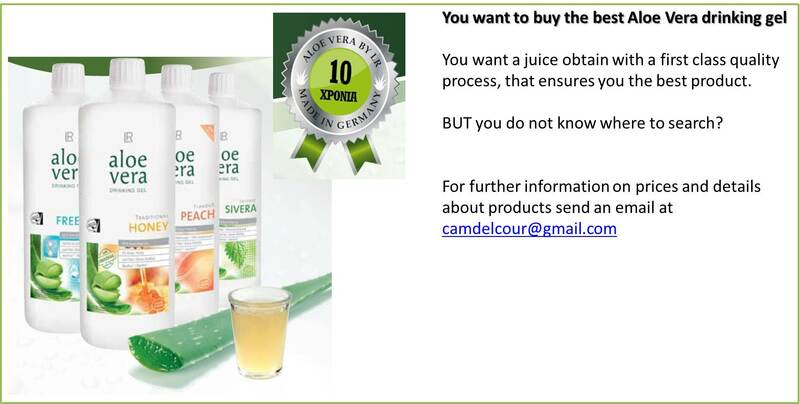 You can drink Aloe Vera juice (for an adult) 3 times 30ml per day. Remember that Aloe Vera juice doesn’t heal, it can help improving your physical situation but if you have a serious disease please contact your doctor.